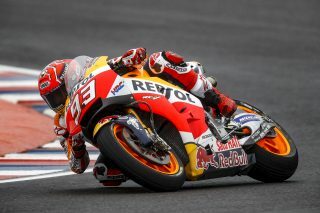 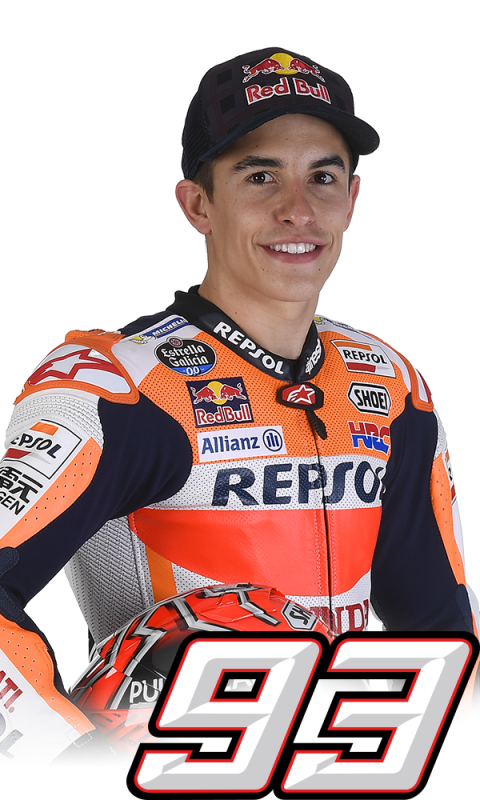 Marc Marquez achieved another milestone in his career today, taking his fourth consecutive Argentinian pole position (out of four visits to the Termas de Rio Hondo Circuit), his 38th in MotoGP, and the 66th of his career, setting a new record across all classes of the Championship, at only 24 years of age. 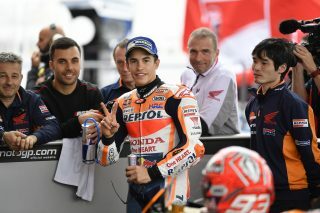 Marc was the only rider who was able to get into the 1’47” range in the wet conditions that affected the qualifying session. 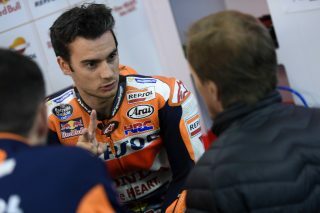 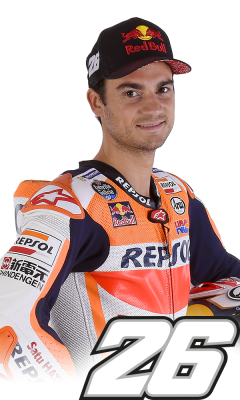 Dani Pedrosa also made the best of a tricky situation after a morning drizzle prevented him from getting a top 10 result in FP3. 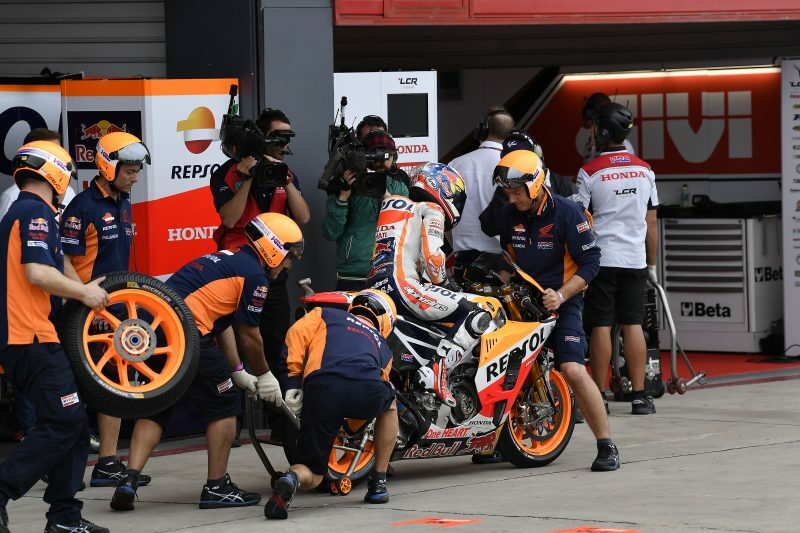 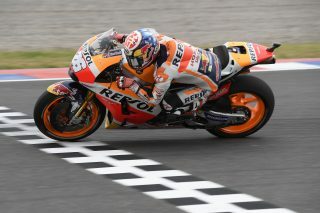 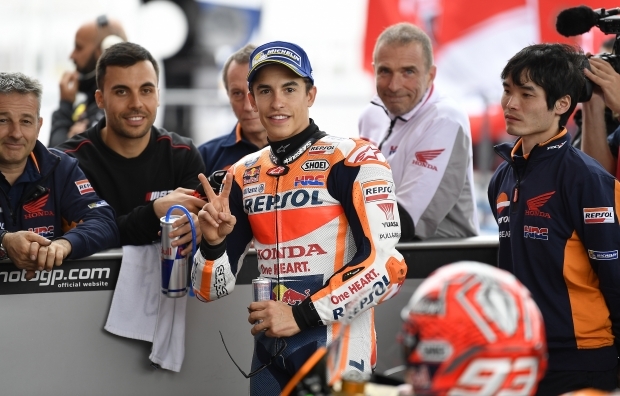 Forced to participate in QP1, he set the fastest lap in that wet session to join his teammate in the fight for the top positions, ultimately qualifying on the second row with the fifth-fastest lap time. 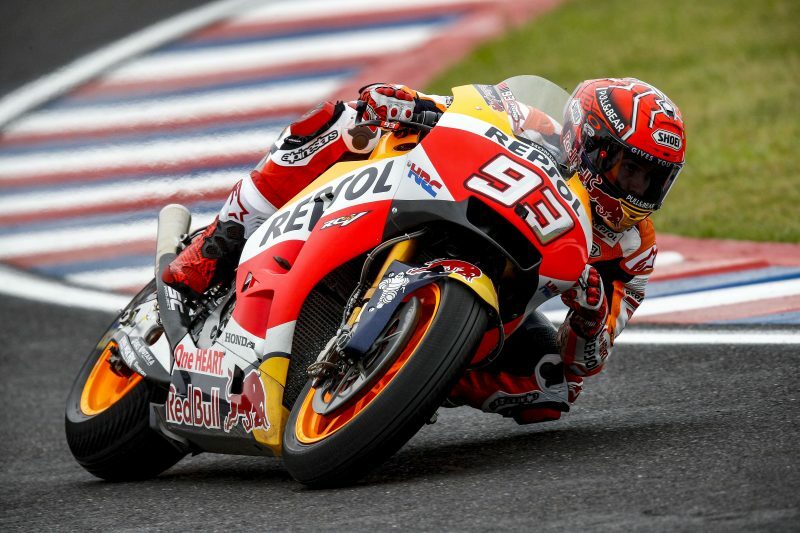 Weather forecasts indicate dry conditions for tomorrow’s MotoGP race, which will get underway at 4 p.m. local time.